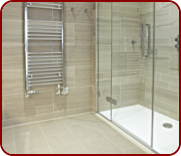 Creating your dream bathroom can be a long, arduous process, particularly if you do not have a clear vision of your bathroom in mind. 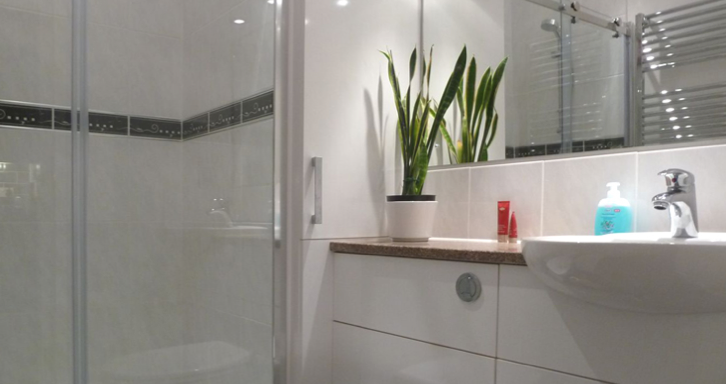 However with the professional assistance of the experienced team at Bawden Builders Coventry, we focus on turning your dream bathroom into a reality. 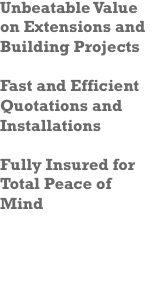 We offer a full bathroom installation, renovation, refurbishment, wet room and shower room installation, along with joinery, tiling and plumbing services. 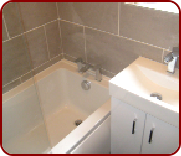 We’re are bathroom renovation specialists providing a one-stop service with many years of experience under our belt.